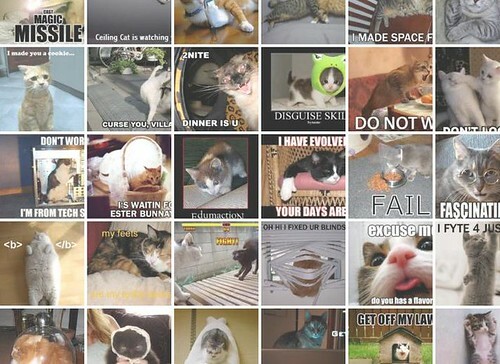 Cat lovers indulge yourselves: lolcats2. And make your own. This entry was posted in cats, lolcats, meme. Bookmark the permalink.